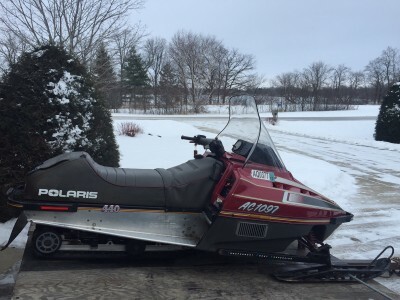 Comes with a trailer! 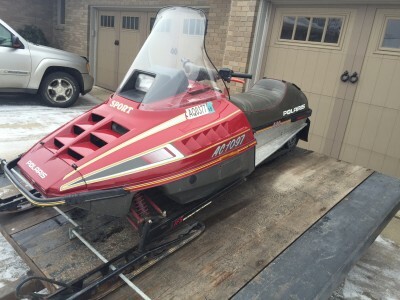 Sled is in good shape and it runs fine. 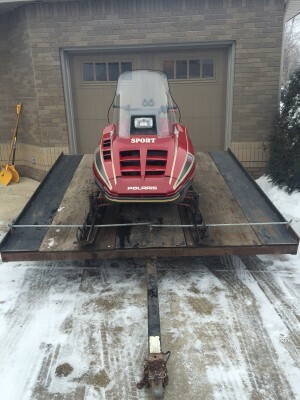 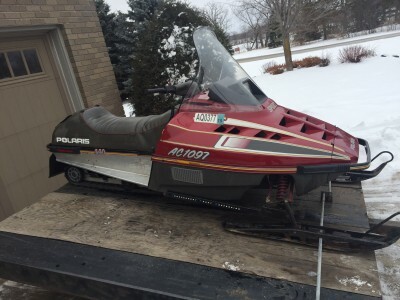 Was stored indoors and mostly ridden in the Alexandria, MN area.